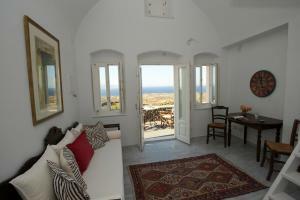 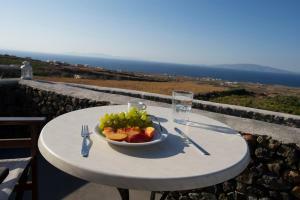 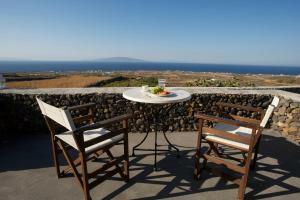 Oia's Retreat is a Cycladic-style property located in the spectacular village of Oia. 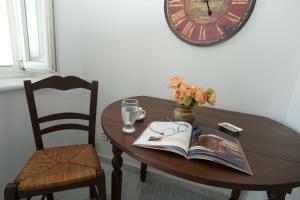 It offers self-catering accommodation with elegant décor, free Wi-Fi and garden views. 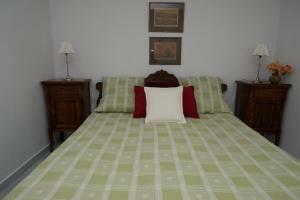 Some accommodations are 2 levels.